I had the pleasure of organizing and curating an exhibit at the American Association of Clinical Anatomist Annual Conference (AACA). Stanford University the Division of Clinical Anatomy hosted the event this year and I had the opportunity to highlight the beauty of anatomy with the exhibit A Walk Down Memory Lane: From History to Technology and Everything in Between. 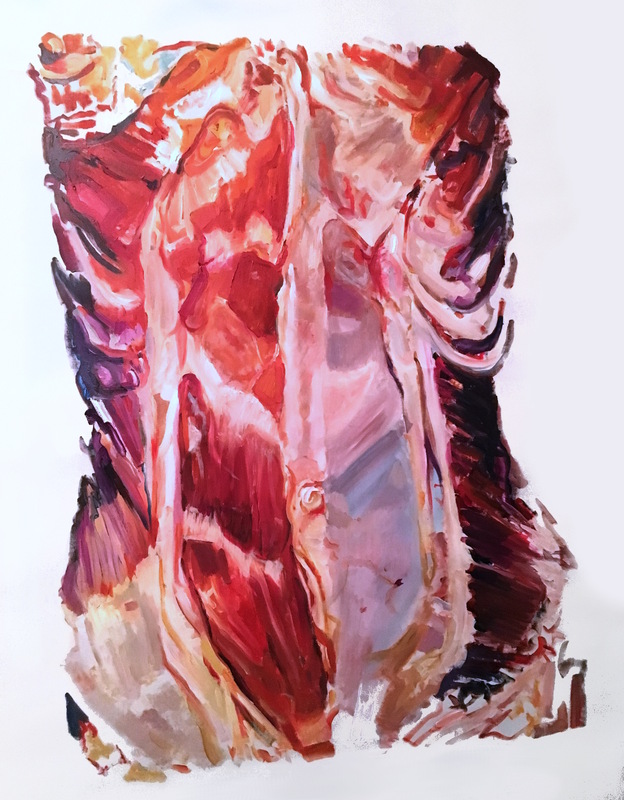 The works on view included high resolution photographs of 18th century wax anatomical models, contemporary works from my anatomy art students, my art, and also fusion.tech participated. Science and art naturally overlap (without question it overlaps in my life)! Both are a means of investigation, involving ideas, theories, and hypotheses that are tested in places where mind and hand come together—the laboratory and studio. The event was dedicated to the remarkable life of Dr. Robert Acland who sadly passed in January 2016 . 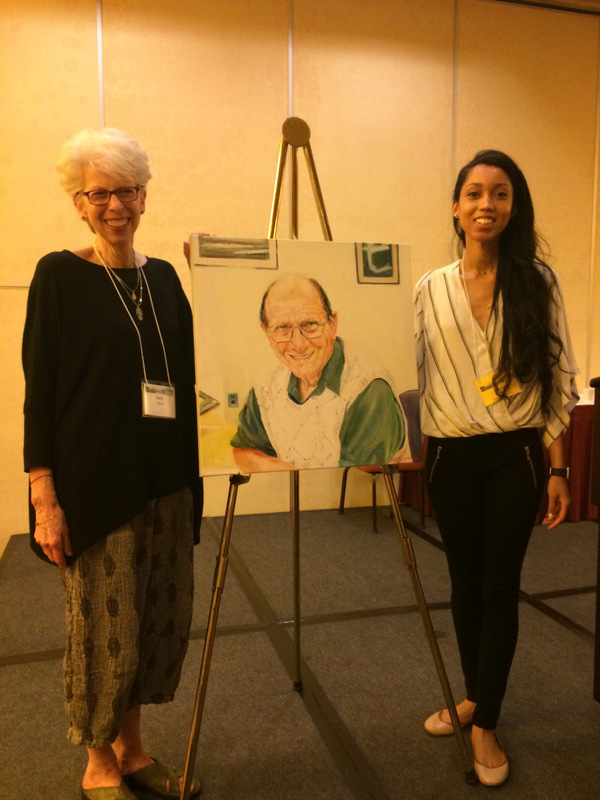 I had the honor of painting a portrait of Dr. Acland and presenting it to his lovely wife Bette. Art and anatomy requires one to look inward and outward, literally and figuratively. It can also put life into perspective of what is important for those with open hearts and eyes to truly see.